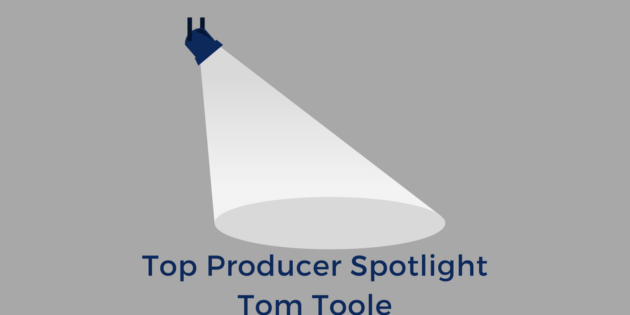 This week, Jay and Gabe spend time with an old friend of the show, the one and only Tom Toole, a top producing agent and team leader from Philadelphia. You may remember Tom from the earlier episode titled “The Minion Model” where he and Jay discussed different team models for real estate companies. This time around, Jay and Tom discuss what has changed in the past year, what their personal real estate investments look like, and how they’re adapting to stay at the top of their field. Tom teases his new show Agent Hacks, and the hosts field the first call-in question in (RE)source history as a part of a new segment called “(RE)source Office Hours”. Do you have a question for one of our top producing, industry leading guests? We want to be your resource for all things real estate, and that includes getting personalized insight from our distinguished guests. PLUS, you can hear your own voice on the air! Call us at (502)536-8832 and leave us your question to have a chance to get your voice heard and your questions answered right here on (RE)source.